How do you share your research after it's published? When you sign a publication agreement, what rights are you granting the publisher, and what rights do you retain? Are you allowed to share your own work? In this workshop, participants will gain experience in interpreting publisher’s copyright agreements. We'll review where you can share your works for optimal reach and demystify what publishers mean by “article versions.” Participants will leave with resources to help them share their works to the fullest extent, as well as resources for regaining and retaining sharing rights for past and future publications. No materials are required for this event, but participants are welcome to bring a copy of a copyright transfer agreement that they've signed, if applicable. 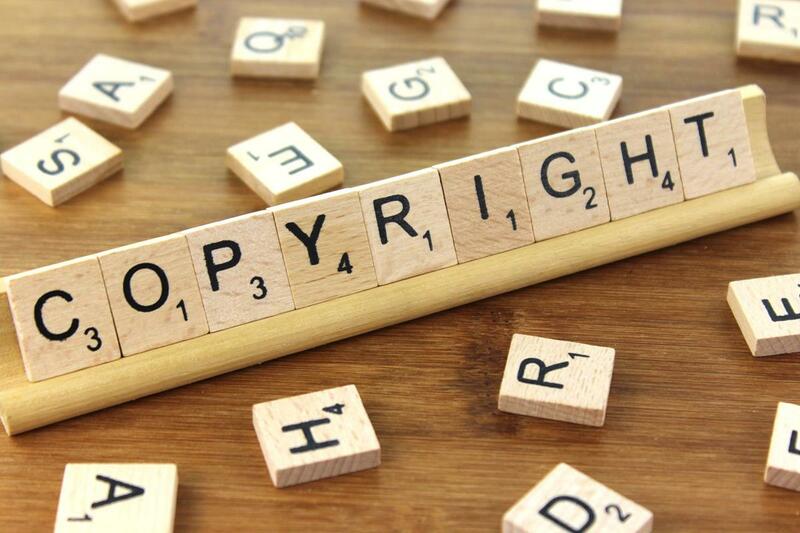 "Copyright" by Nick Youngson is licensed under CC BY-SA 3.0.